Leadville, Colorado tops out at 10,192 ft, earning it the distinction as “the highest incorporated city in North America.” That takes on a special meaning during the Westminster Dog Show winners of all Dog Days of August. That means highs in the low 70’s and lows in the low 40’s. Forget that I cannot breathe at this elevation; it’s the only place in our nation that’s COOL! 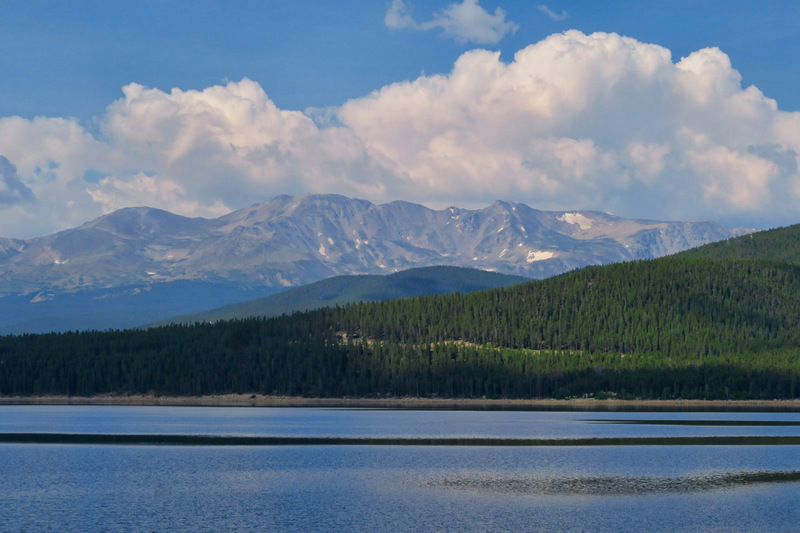 At over 10,000 ft, Turquoise Lake’s views of 14’ers don’t appear to be as high due to perspective. There’s ample boondocking in the forest around Leadville, but as sometimes happens, I get intimidated….usually by the rough, potholed road. My sailing friend Ana used to say, “When things are crashing in the kitchen, it’s time to ease the sails.” When things are crashing in the Winnie, it’s time to turn around. The road is not too bad going in, but of course that’s where the crowds are. I pull out to a turnout and park the rig while I get out to scout on foot. I walk through the different loops surveying for solar spots, tree clearance, and with more rain on the way, a firm parking surface. The only suitable open spot is next to what appears to be a “permanent camp.” It’s the man with the long braided beard that convinces me I am not in a comfortable spot. Judgemental? Maybe. But I have to trust my gut…it’s always been my best defense. 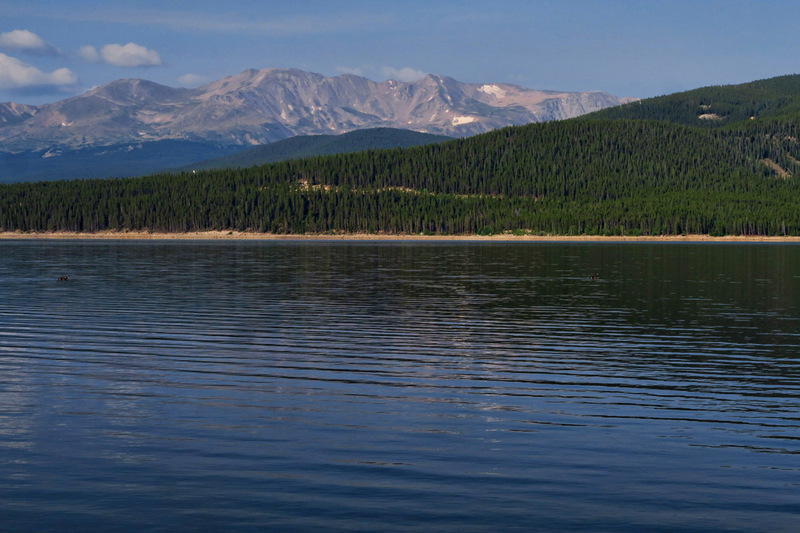 Just four miles outside of town is the quintessential Colorado scene, Turquoise Lake. 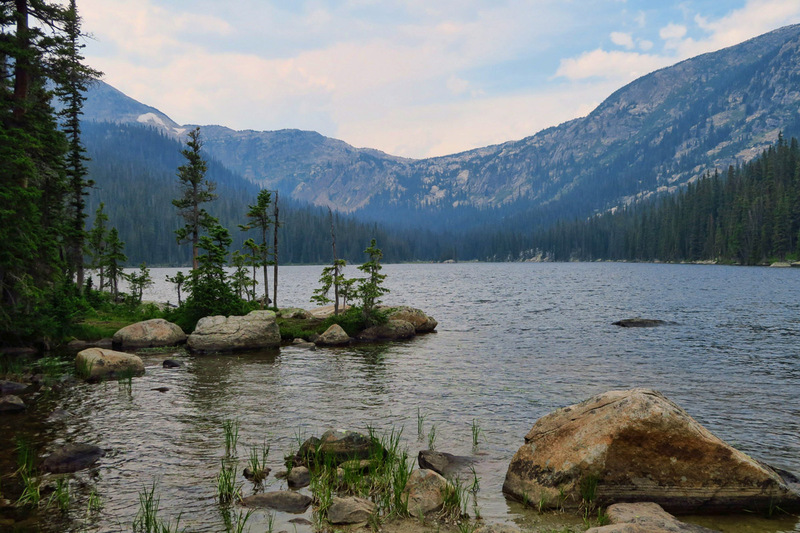 The peaceful, placid lake is surrounded by violet-colored massive mountains, lush lodgepole pine forest…and no less than eight crowded campgrounds around its shores. A slow loop through two of the campgrounds suggests tight turns, low hanging limbs, and what looks to be like recess at the state’s largest kindergarden playground. I even have to follow one young man wearing a spike Mohawk helmet on a tricycle through the entire loop. He keeps looking back over his shoulder at the 11,000 lb rig behind him. I think he thinks we are racing. I stop to have a chat with the kind campground host. She says if I can hang around until late afternoon, she will see what she can find. I tell her I really just need a level, legal place to park. No picnic table. No fire ring. She tells me where I belong is the overflow lot at the Tabor Boat Ramp. More blacktop parking! When they bring out the planks to roll out the generator, it’s never a good sign. Why on earth would someone need a generator running all day with this view 20 ft away? Oh…TV. 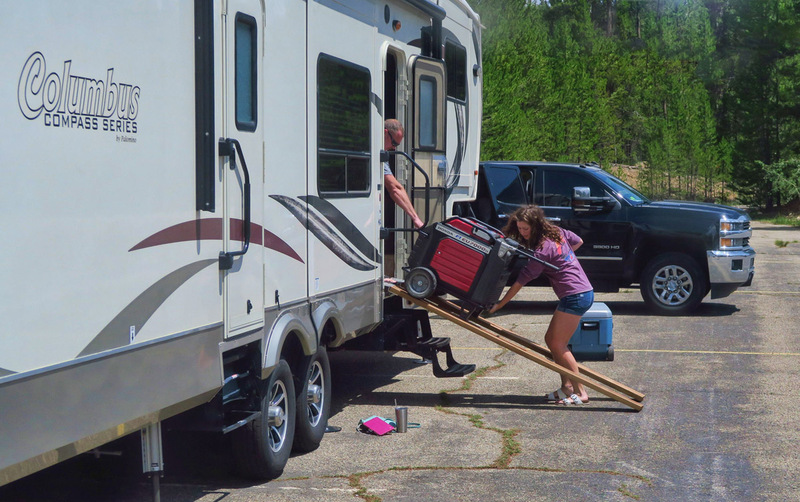 Although the weekend was brutal (the guy next to me ran his generator nonstop, because his two teenage daughters never left the rig, and needed power for their TV!) once Monday comes, it’s blissful. Quiet. Peaceful. I have a view of the mountains and the lake through a v-notch in the pines. The boat ramp at this end of the lake is non-motorized only, so a steady stream of quiet kayakers comes and goes throughout the day to the rhythm of the afternoon storm clouds. Meanwhile, I keep re-upping, one more day again and again, while keeping an eye on the 20 degree higher temps in the forecast for my next planned destination. What’s the hurry? 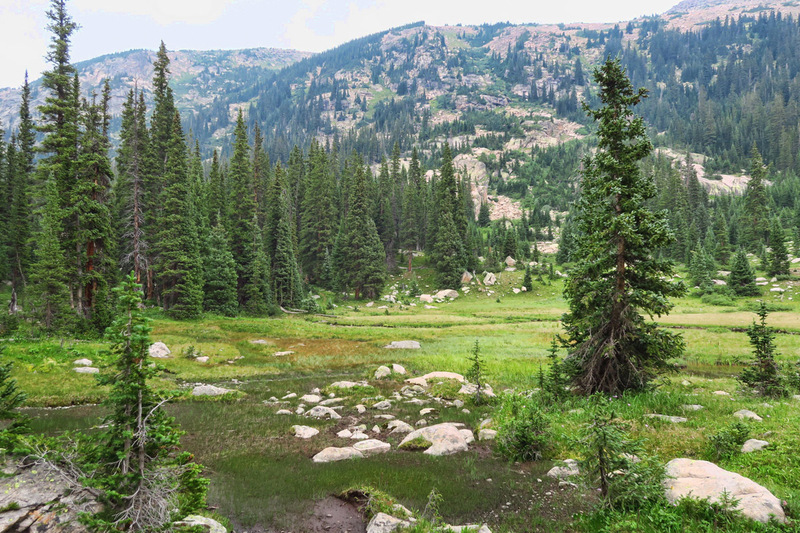 Beautiful hike into the Holy Cross Wilderness to Timberline Lake. Timberline Lake named for it’s location at nearly 11,000 ft near timberline. Unfortunately, it’s very hazy this day due to the nearby fires which seem to be everywhere this summer. 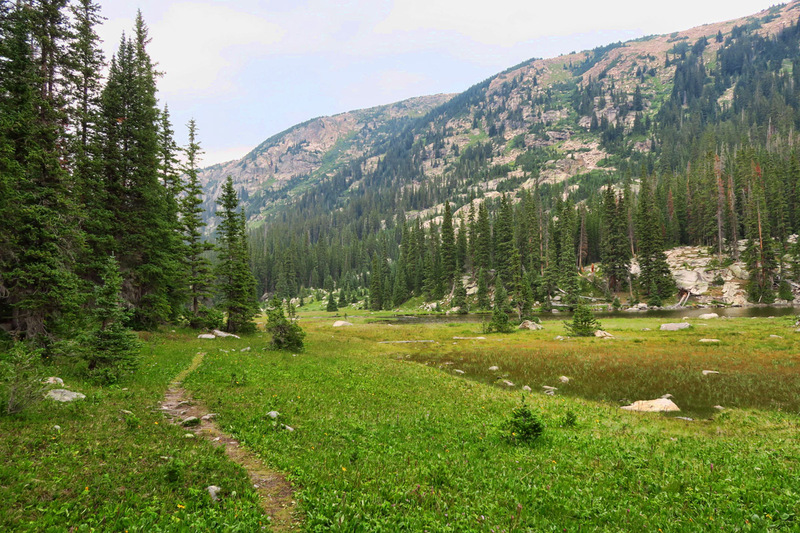 Once you reach the edge of Timberline Lake, a smaller trail continues on around. 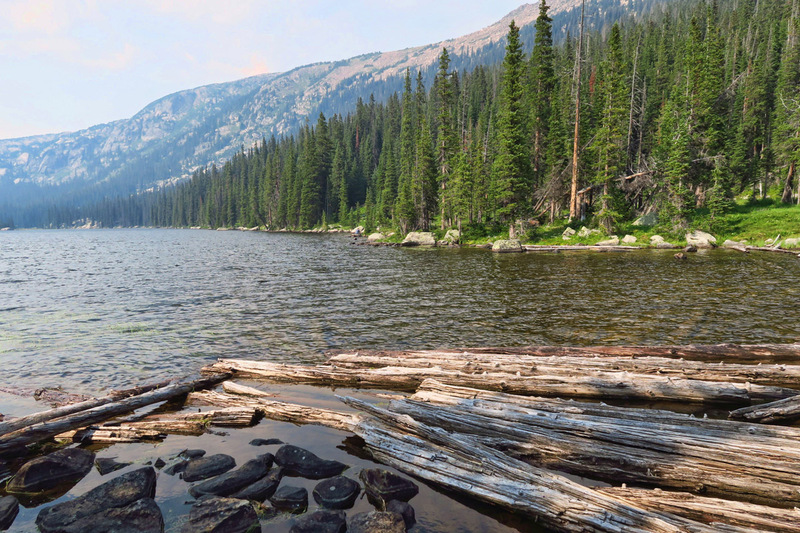 There’s great hiking around Turquoise lake. A lake shore trail leads out in either direction, two miles one way to the dam in one direction, much further around the lake in the other direction (I turned at 5 miles, but reports are it goes all the way around.) There’s also the Colorado River Trail just a couple of miles away, as well as other hikes leading off that trail. 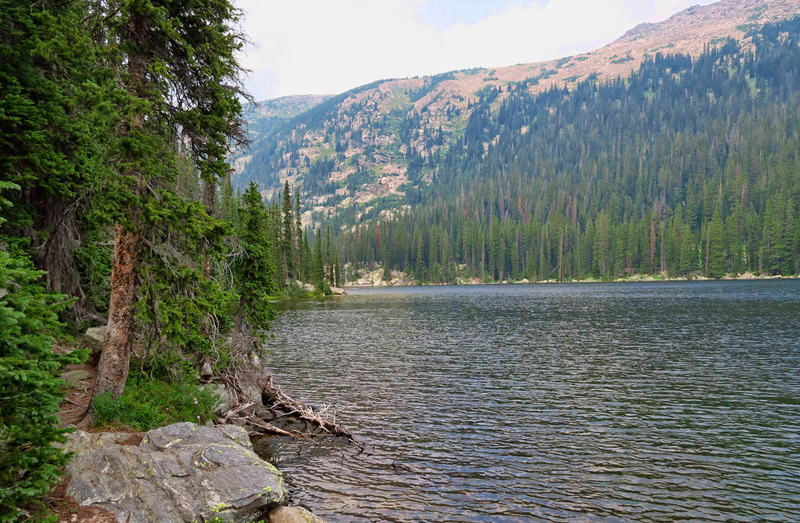 I did the 5.5 mile round trip hike through the Holy Cross Wilderness around Timberline Lake, only accessible by foot. Though rated as an “easy to moderate” hike with only 850 ft of elevation gain, at 10,000 ft it felt like twice that. 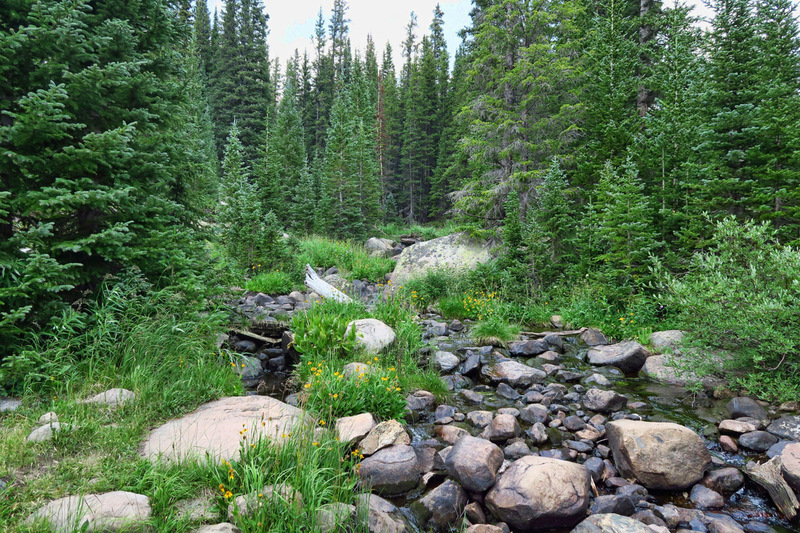 The trail continues around the lake, but not without fording a couple of small streams. If you were hiking in a wilderness area, and you came across a shirtless young man sawing logs to obviously make some kind of structure, what would you do? 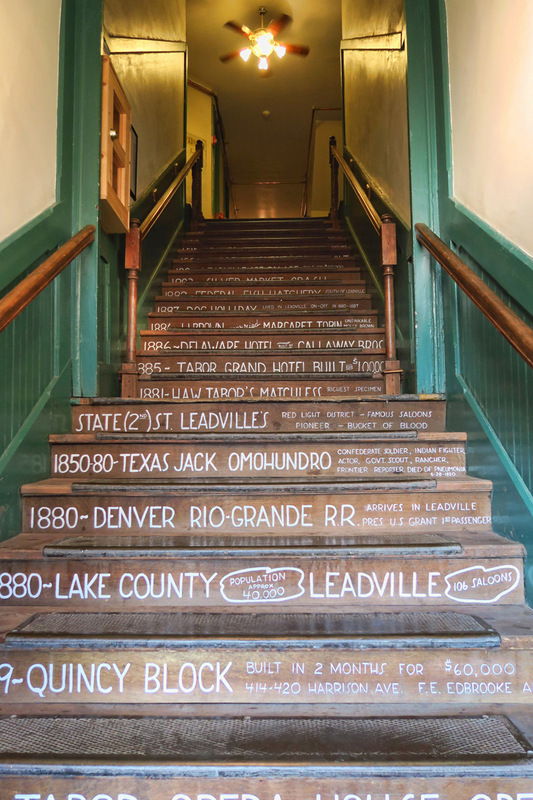 There is much to see and do in Leadville with its rich mining history. Baby Doe and her famous Matchless Mine even had a famous Dallas restaurant named after them back in my high school days, one of those important date night places where you go when you want to score points. There are museums, a scenic train ride, and a plethora of old Victorian homes just begging to be photographed. Leadville had so many great Victorian homes and historic old buildings. But the historic staircase with the town timeline is the only photo I managed on my one trip into town. 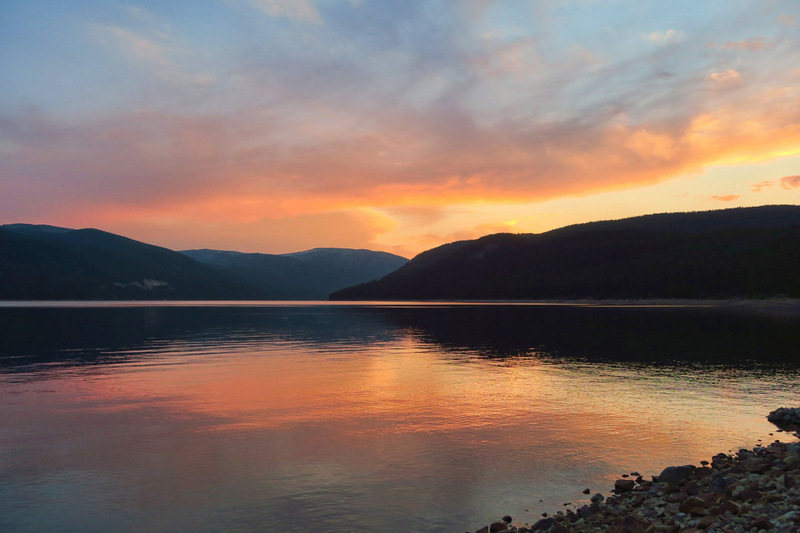 Sunsets were beautiful here…sadly due to distant smoke. 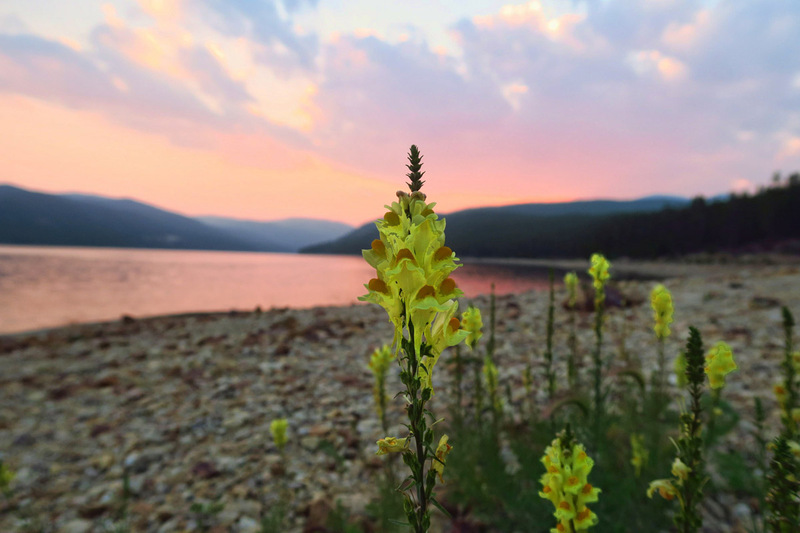 Yellow lupine along the lake shore. This entry was posted in Colorado by Suzanne. Bookmark the permalink. Lovely! Wish we were down there with you, at least you have sunny smoky skies. Ours up here around the Great Lakes are cloud, fog and smoke combined with a shred of sunlight towards evening… Oh well. OMG! That photo of the generator! Insane. But that view! I can see why you chose to tough it out. 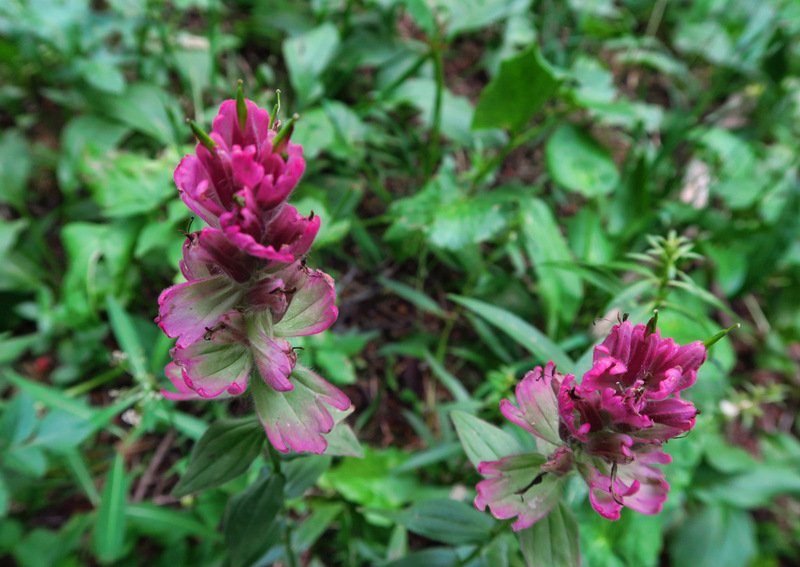 What a great blog post… Yellow lupine is the topping on the cake. Laughed out loud at the “recess at the state’s largest kindergarden playground” description!! Hope to visit there someday soon. Thanks for your wonderful posts, Suzanne! Glad you found some cool weather:) Lovely sunset! What an interesting and beautiful spot! Looks like quite the diverse group of RV’ers, glad to see you finally got some somewhat quiet time! Nice place. If I saw a young man sawing downed timber, I would just keep on walking. His desecration is much less offensive than that huge generator. Even San Diego has been a bit warmish during the day, but thankfully cools off at night. I can’t believe all the fires this summer. I truly hope it is not the new normal. Glad you are getting some quiet time. More and more we tend to leave behind the museums and other attractions for a healthy dose of nature.